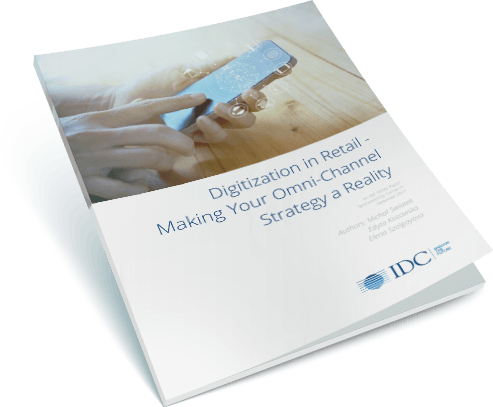 In this White Paper, we will show how retailers can start their omni-channel journey, with a particular focus on the practical aspects of retailing. We will present processes and capabilities that every retailer should address to become a full-scale omni-channel retailer that can provide seamless customer experience across channels, simultaneously optimizing operations and gaining a competitive advantage. Upon submission you will see the download link.